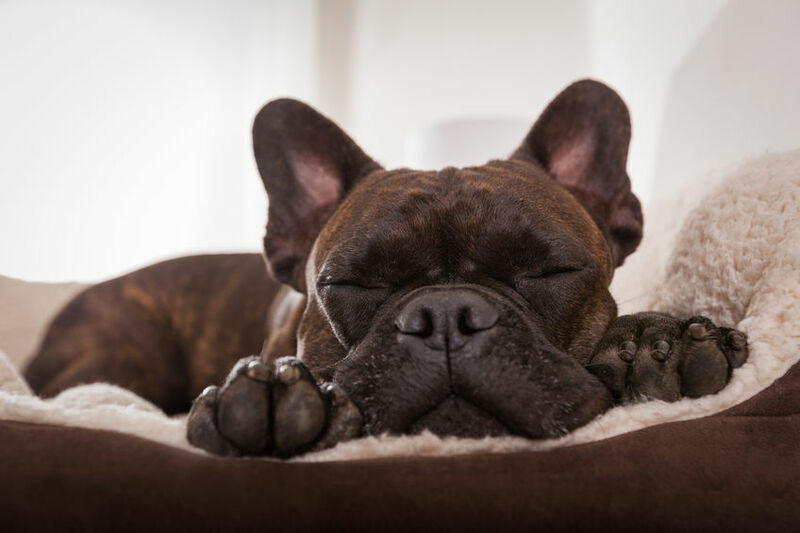 For anyone who has owned a dog long enough, you know that taking care of just one, let alone several, is not the easiest task, especially when it comes to paying for their expenses. From shots, training, vet bills, dog food, to something as small as dog treats, the costs can seem overwhelming at even the best of times. Fortunately, we can help out with at least one of those dog owning essentials—dog treats. If you’re interested in making something truly delicious for your dog that they will love you for, then you need to check out this recipe for Manuka honey banana dog treats as soon as possible. To begin, preheat your oven to 350 degrees Fahrenheit on the Bake setting, and then grease two baking sheets lightly. After choosing a large enough bowl, combine the water, Manuka honey, mashed bananas, egg, and vanilla. Stir in the baking powder and the flour until the mixture is fully blended. Beat the dough using an electric mixer (medium speed is best) until the ingredients have combined thoroughly, which should take between 1 and 2 minutes. Find some clean counter surface and sprinkle flour on it. From there, turn the dough on the surface, kneading until it’s not sticky anymore, which should take between 5 and 8 minutes. Once you’ve kneaded the stickiness out of the dough, roll it out to a quarter-inch thickness before cutting it into shapes, maybe with a preferred cookie cutter. You should have enough dough for a total of roughly 72 dog treats. With all the dough used and cut into shapes, place the dog treats onto your previously readied baking sheets. After the oven has reached 350 degrees, bake the treats for roughly 20 minutes or until the treats have reached a light brown color. Turn the oven off and leave the treats until they are thoroughly crisp and dry, which should be between 30 and 40 more minutes. Take the baking sheets out from the oven and let the treats cool on the pans for about 10 more minutes before moving them to a wire rack for cooling down. If you would like to try this recipe but need some Manuka honey, click here to get your order started. And remember, we offer FREE shipping on all orders of $150 or more.